Our Stew Recipes section contains a variety of exotic stew recipes. 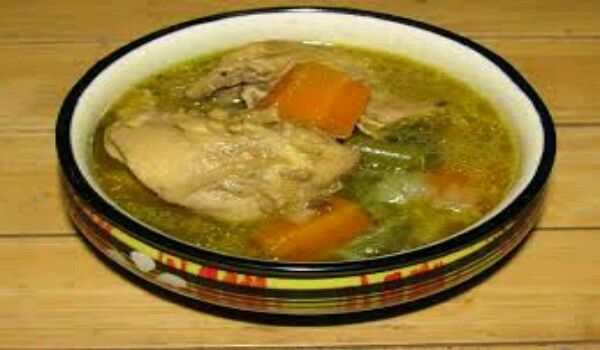 Stew is similar to soup but stew's ingredients are cut in larger pieces and retain some of their individual flavors. 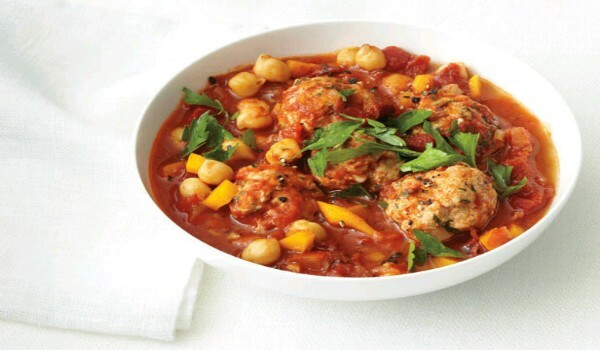 Try our range of easy stew recipes. Tori No Mizutaki is a popular Japanese recipe. Learn how to make/prepare Tori No Mizutaki by following this easy recipe. Stewed Apples is a very popular recipe. 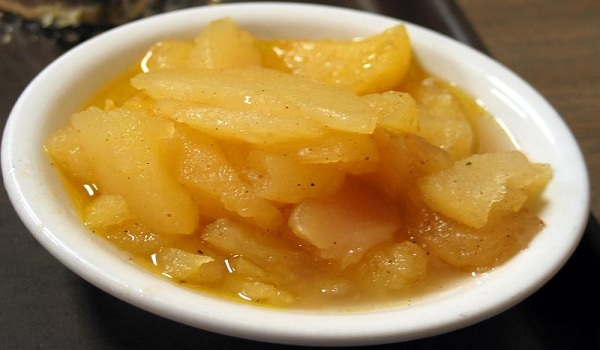 Learn how to make/prepare Stewed Apples by following this easy recipe. Warm yourself in the winters with a healthy broth. Learn how to make/prepare Vegetable Broth with Lentils by following this easy recipe. Yogirathna is seasoned coconut milk, with a flavor of sweet vegetables. Learn how to make/prepare Yogirathna by following this easy recipe. Harvest Pork Stew is a savory stew with a hint of sweetness. Learn how to make/prepare Harvest Pork Stew by following this easy recipe. 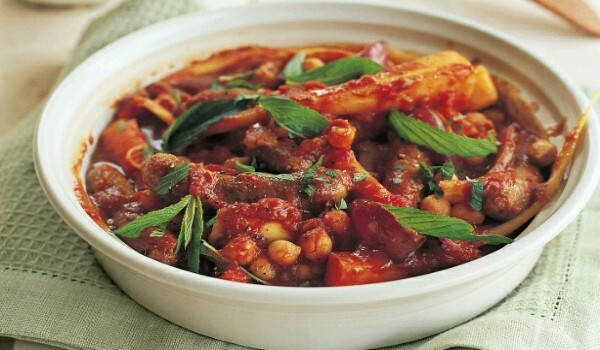 Moroccan Vegetable Stew is a very popular recipe. 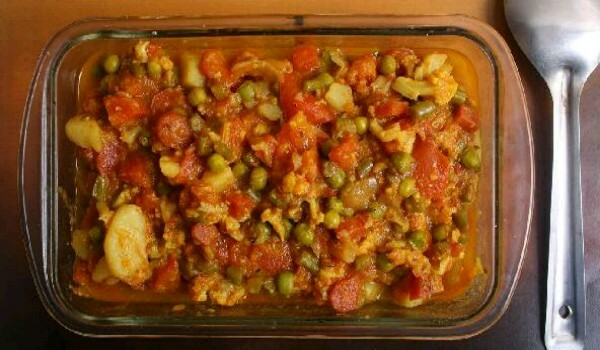 Learn how to make/prepare Moroccan Vegetable Stew by following this easy recipe. Kerala Chicken Stew is a mouth watering recipe. Learn how to make/prepare easy Kerala Chicken Stew by following this recipe. 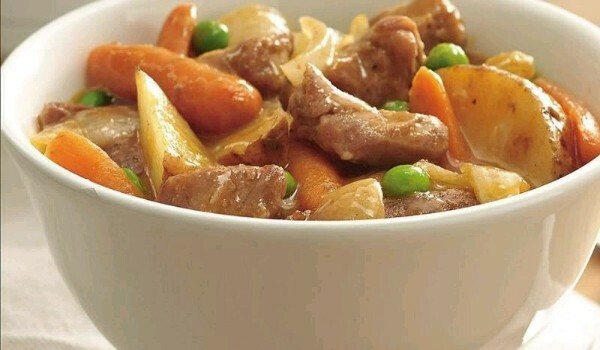 Navarin is a French stew, made of lamb and fresh vegetables. 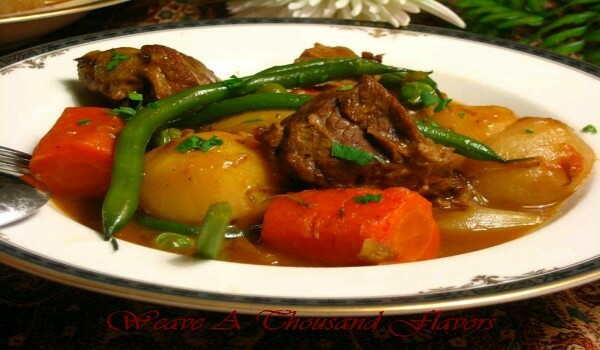 Learn how to make/prepare Navarin by following this easy recipe. Meatball Stew is a very popular recipe. Learn how to make/prepare Meatball Stew by following this easy recipe. Korean Beef Stock can be used as basic stock in soups and can be taken as stew as well. Learn how to make/prepare Korean Beef Stock by following this easy recipe. 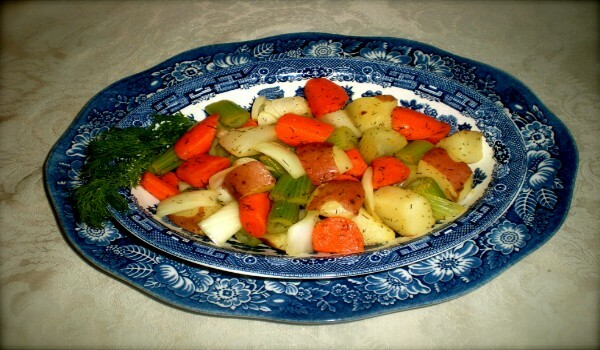 Lemon Glazed Vegetables is a savory delicacy . Learn how to make/prepare Lemon Glazed Vegetables by following this easy recipe. 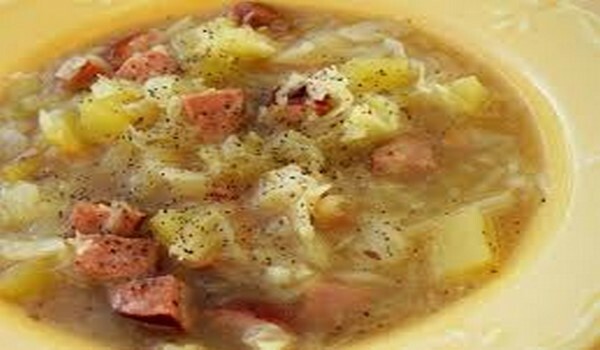 Polish Sausage Stew is a very popular recipe. Learn how to make Polish Sausage Stew by following this simple & easy recipe. Chickpea Stew is a very popular recipe. 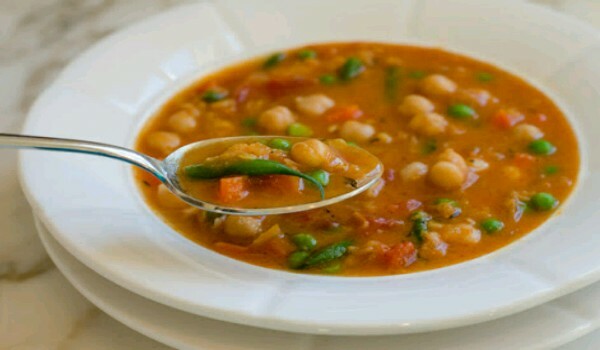 Learn how to make Chickpea Stew by following this simple & easy recipe.